Sick shape and great fit. 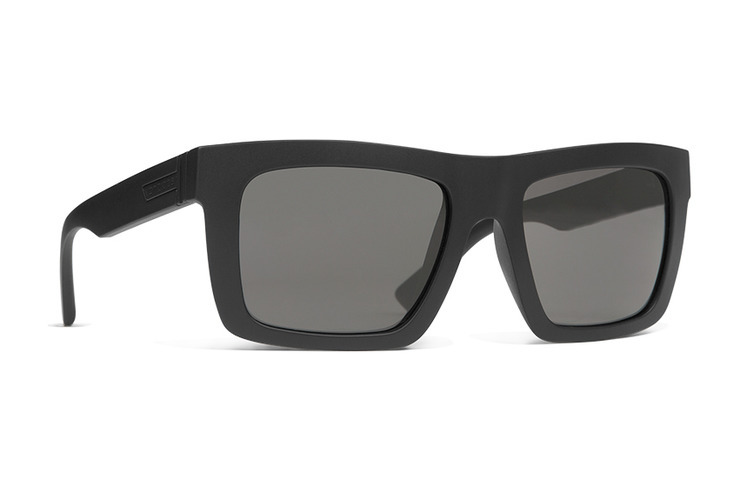 If you’re looking for a new pair of shades, make it the DONMEGA. I haven’t received so many compliments on a pair of shades in a long time. The shape is a new take on your basic chunky square look. I’m digging it. Only wish there were more lense options, a nice mirror finish would be nice, but whatevs. It’s a great buy. Almost perfect. On my 3rd pair. Great finish, unique frame shape. Good fit for guys with big heads. Only downside is the the bezel screw that connects the sides to the frame always pops out.